What conditions does Felodipine ER treat? Tell your doctor right away if any of these serious side effects occur: swelling of the hands/ankles/feet (edema). Tell your doctor right away if any of these unlikely but serious side effects occur: fast/irregular heartbeat. Tell your doctor right away if this rare but very serious side effect occurs: fainting. List Felodipine ER side effects by likelihood and severity. Before using this medication, tell your doctor or pharmacist your medical history, especially of: heart disease (e.g., congestive heart failure), liver disease, swelling of the arms and legs (edema). What should I know regarding pregnancy, nursing and administering Felodipine ER to children or the elderly? Before using this medication, it is important to tell your doctor or pharmacist of all prescription and nonprescription/herbal products you may use, especially of: other medications for high blood pressure, intravenous (IV) calcium. Also tell your doctor or pharmacist if you take drugs affecting the removal of felodipine from your system (CYP 3A4 substrates, inhibitors and inducers) such as: azole antifungals (e.g., itraconazole, ketoconazole), certain anti-seizure medications (e.g., phenobarbital, phenytoin), cimetidine, macrolide antibiotics (e.g., erythromycin). Does Felodipine ER interact with other medications? Should I avoid certain foods while taking Felodipine ER? 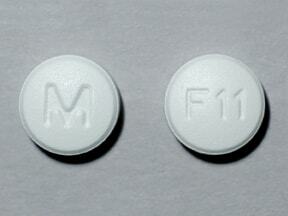 This medicine is a white, round, film-coated, tablet imprinted with "M" and "F11". 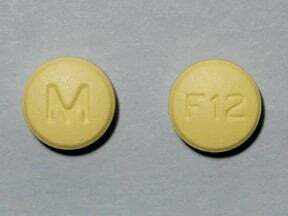 This medicine is a yellow, round, film-coated, tablet imprinted with "M" and "F12". 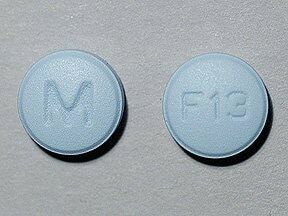 This medicine is a blue, round, film-coated, tablet imprinted with "M" and "F13". 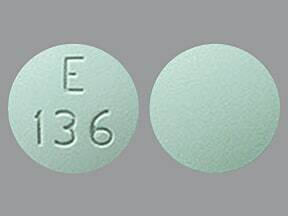 This medicine is a green, round, tablet imprinted with "E 136". 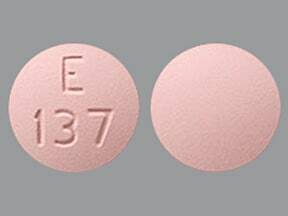 This medicine is a pink, round, tablet imprinted with "E 137". 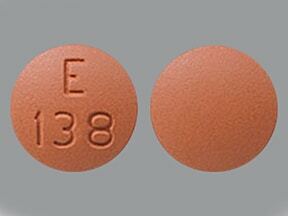 This medicine is a red, round, film-coated, tablet imprinted with "E 138". 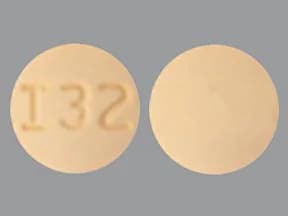 This medicine is a light yellow, round, film-coated, tablet imprinted with "I32". 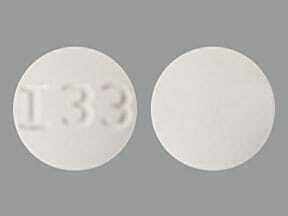 This medicine is a white, round, film-coated, tablet imprinted with "I33". 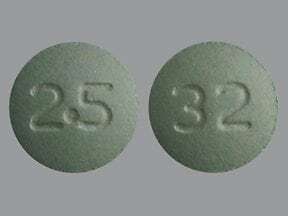 This medicine is a green, round, film-coated, tablet imprinted with "32" and "2.5". 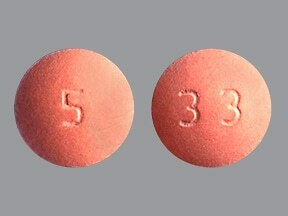 This medicine is a pink, round, film-coated, tablet imprinted with "33" and "5". 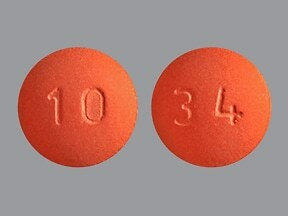 This medicine is a reddish-brown, round, film-coated, tablet imprinted with "34" and "10". 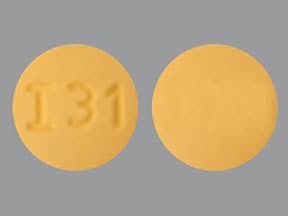 This medicine is a yellow, round, film-coated, tablet imprinted with "I31". 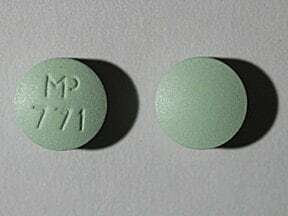 This medicine is a light green, round, film-coated, tablet imprinted with "MP 771". 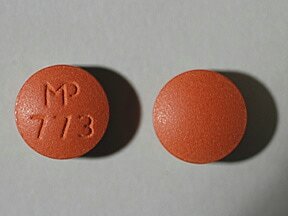 This medicine is a light orange, round, film-coated, tablet imprinted with "MP 772". 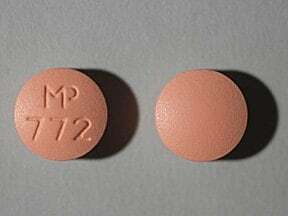 This medicine is a brown, round, film-coated, tablet imprinted with "MP 773". 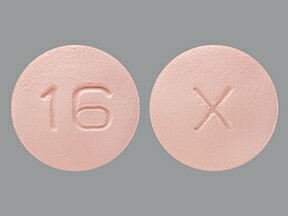 This medicine is a pink, round, film-coated, tablet imprinted with "X" and "16". 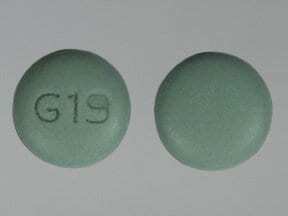 This medicine is a green, round, film-coated, tablet imprinted with "G19". 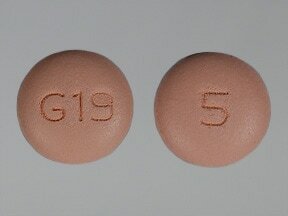 This medicine is a light pink, round, film-coated, tablet imprinted with "G19" and "5". 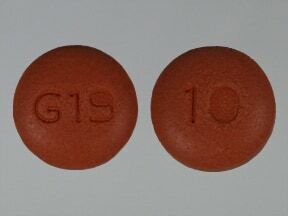 This medicine is a brown, round, film-coated, tablet imprinted with "G19" and "10". Are you taking Felodipine ER? Are you considering switching to Felodipine ER? How long have you been taking Felodipine ER?